Cairo: Egyptian parliament will vote Tuesday on proposed constitutional amendments, which could allow President Abdul Fattah Al Sissi to stay in power rule until 2030, legislative sources have said. 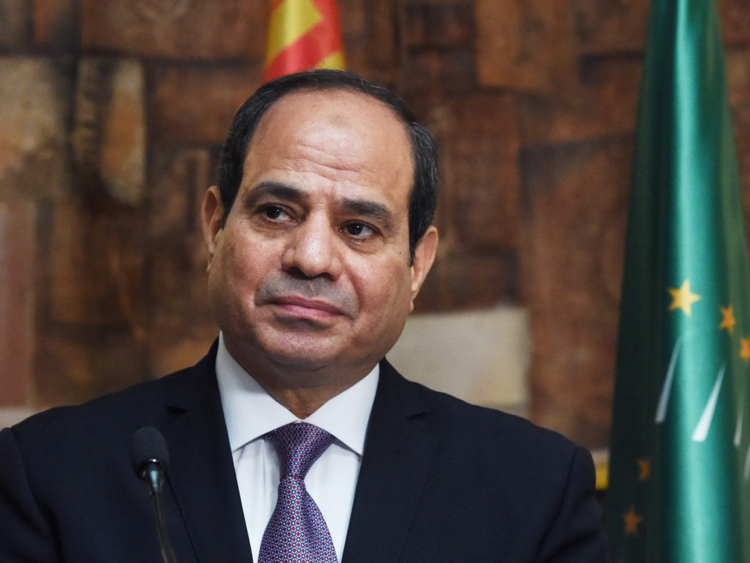 The proposals include extending the presidential term to six years instead of four, meaning that Al Sissi’s current term will end in 2024 instead of 2022. The amendments are likely to pass in the legislature where Al Sissi’s backers wield the vast majority. A proposed provisional article makes it possible for Al Sissi to run for a third term, according to a final draft published in state media on Monday. The current constitution has a two-term cap for the head of the state. The amendments, sponsored by the pro-state Egypt Support bloc in the legislature, include appointing a vice president and allocating 25 per cent of the legislature’s 450 seats for women. The draft also revives the parliament’s upper house cancelled in the 2014 constitution. The upper house or the Senate will comprise 180 members, two thirds of them will be elected and the other third appointed by the head of the state, the draft amendments have shown. The changes must be approved by two-thirds of the parliament. The changes cannot become a law before they are adopted in a referendum expected to be held next week. The 2014 constitution was endorsed a year after Al Sissi led the army’s overthrow of Islamist president Mohammad Mursi following enormous street protests against his rule. Al Sissi has been in power since 2014. Last year, he was overwhelmingly re-elected for a second term in office.